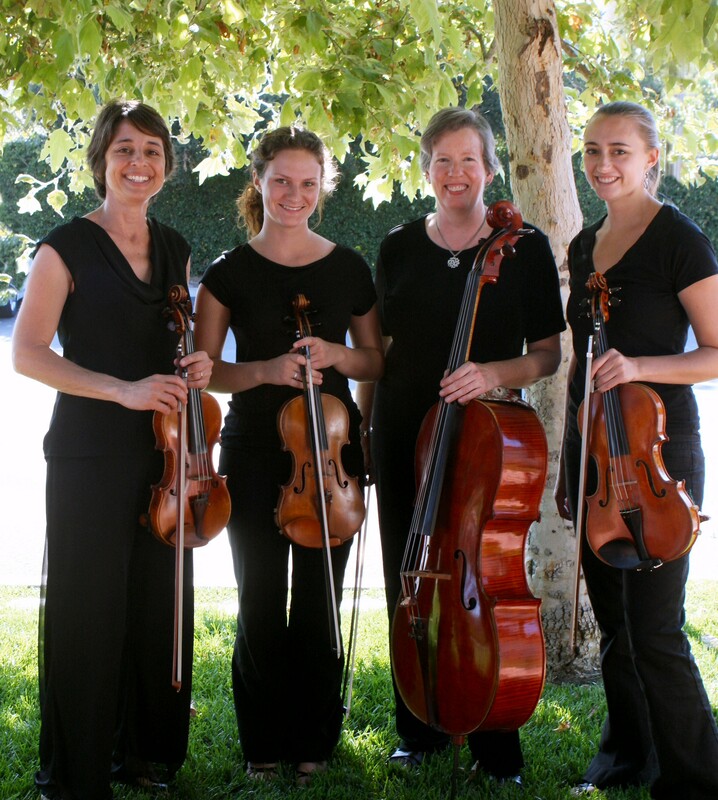 Classics IV String Quartet has served the Santa Barbara area since 1987. The sound of a string quartet is a beautiful addition to weddings, parties, receptions, and other important events. Classics IV has an extensive repertoire which includes standard wedding music, baroque and classical works, popular songs, ragtime, and Broadway showtunes. Members of the group perform regularly with the Santa Barbara Symphony and the Santa Barbara Chamber Orchestra.